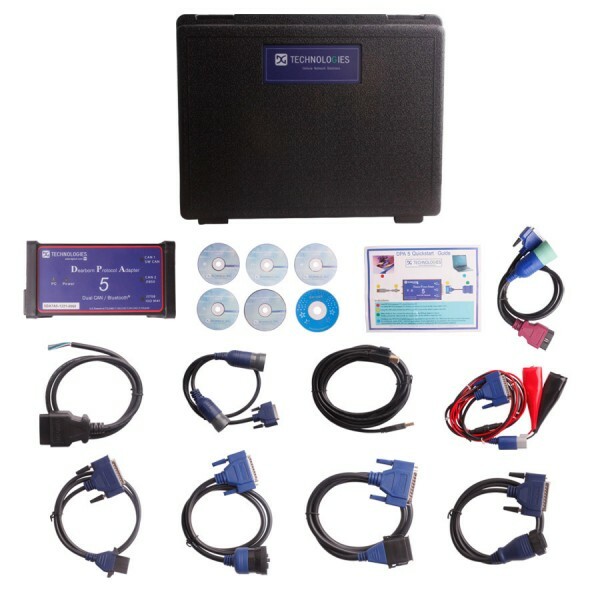 The DPA5 Dearborn Portocol Adapter 5 device is to be used by those trained in the troubleshooting and diagnostics of light-duty through heavy-duty vehicles. It covers all critical systems, including engines, transmissions, brake warning device, comfort, safety, emissions, air suspension, trailer and maintenance,to provide in-depth functionality for each application. The user is assumed to have a very good understanding of the electronic systems contained on the vehicles and the potential hazards related to working in a shop-floor environment. 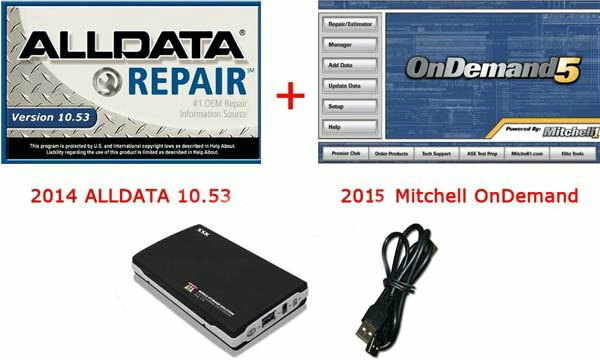 The DPA 5 truck scanner products are used to connect vehicle and equipment communication networks to personal computers (PCs). What is BMW ICOM A3? What is a ICOM A3 kit? ICOM C, in combination with the ICOM A3, for 20 PIN diagnostic connector. BMW ICOM A3 diagnostic system has been developed for a short period. The new ICOM A3 has a better built firmware which supports better heat dissipation feature and able to receive a significantly more powerful processor and more storage capacity. A3 comes with robust aluminum box will help to avoid damage in harsh environments when using. How to clarify ICOM A1, ICOM A2 and ICOM A3? But due to the old ICOM A module have problem in the cooling and protection design, BMW ICOM A2 adopts the whole aluminum shell body, using aerial explosion-proof connector; and it use the joint connection line which similar to the Mercedes-Benz SDCONNECT COMPACT 4. My first worry was that I was not sure that autel ms906 would be able to work with the EOBD 2 vehicles that we have in this part of the world…that worry was for nothing….when I saw the first set of updates I was pretty sure I was in safe hands….and true enough…I had Kia and Skoda cars within the last week to check on…the performance has been lightning fast and fully informative. Autel Maixys MS906 Auto Diagnostic Tool can support multi cars in the world and can support many functions for car diagnose. the belows are the feedback from our customers.